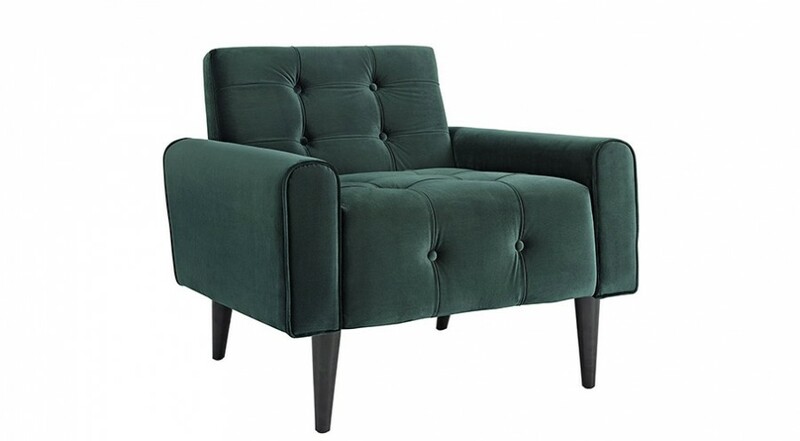 Transform your living room instantly with this luxury armchair. Available in a range of colors. 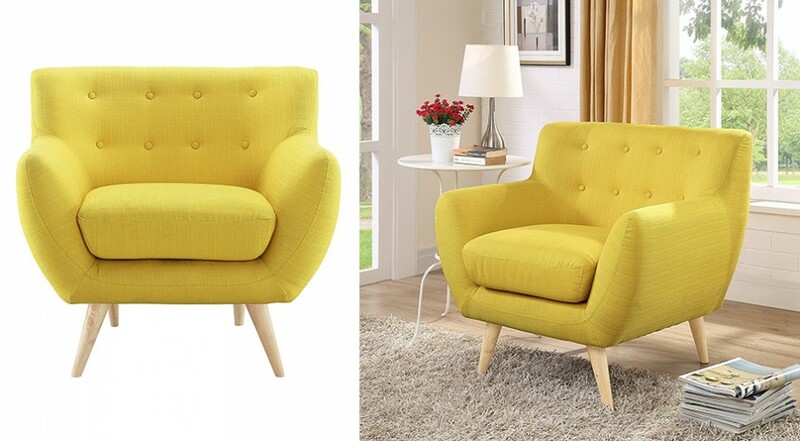 Regardless of what the weather’s like outside, bring sunshine into your home with this bright and beautiful Modway Remark Armchair.